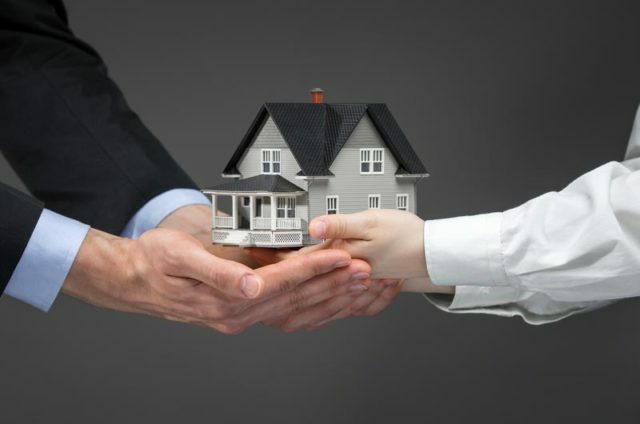 Perhaps you are wondering how equity sharing can help a homeowner sell his property fast or avoid foreclosure, considering that this strategy has mostly been described as an ‘investor-buyer’ relationship. Real Estate Equity Sharing is an advanced strategy come into play for a home owner saving or selling his home? A property owner putting his home up for sale in a slow-moving market can face a very tough hurdle. The home is likely to stay on the market for weeks and months without getting an offer. However, if the homeowner wants his home to sell fast because of one reason or the other, they can opt for an equity sharing strategy with a potential buyer. 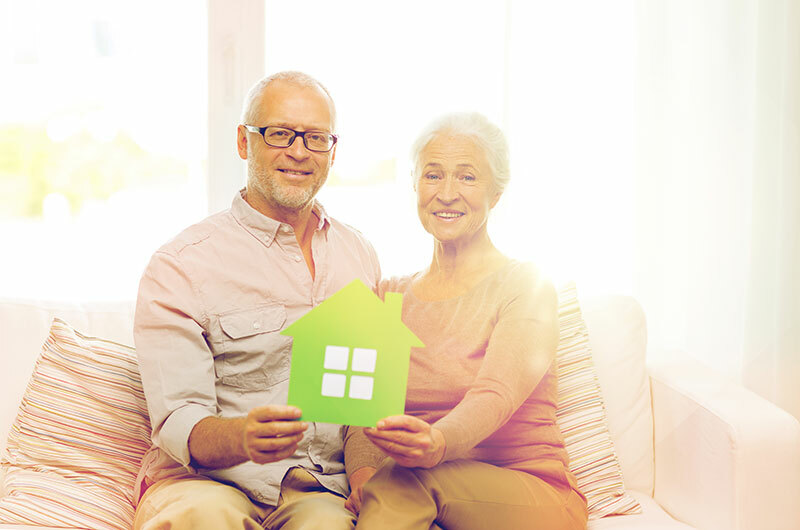 Also, a homeowner can opt to get into an equity sharing strategy for the sole purpose of saving his or her home. 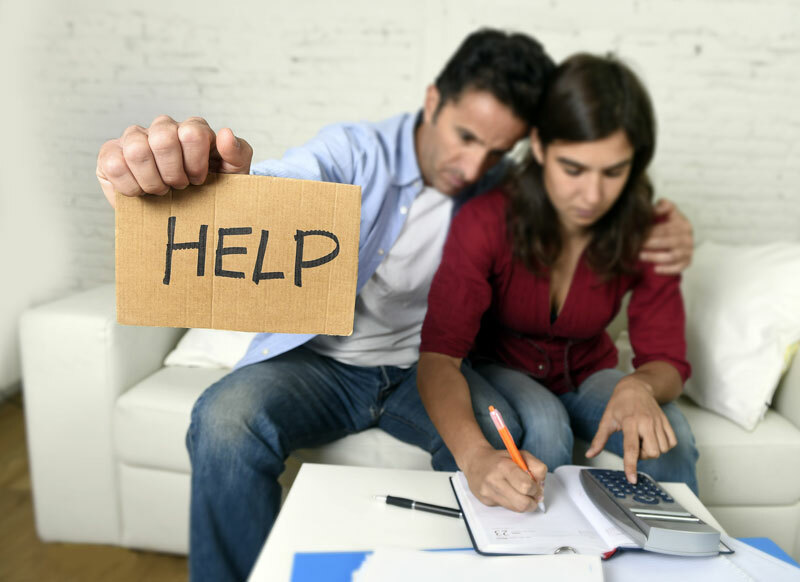 If a homeowner is struggling to make ends meet and they are not in a position to bring their home payments current, they could face foreclosure in due time. 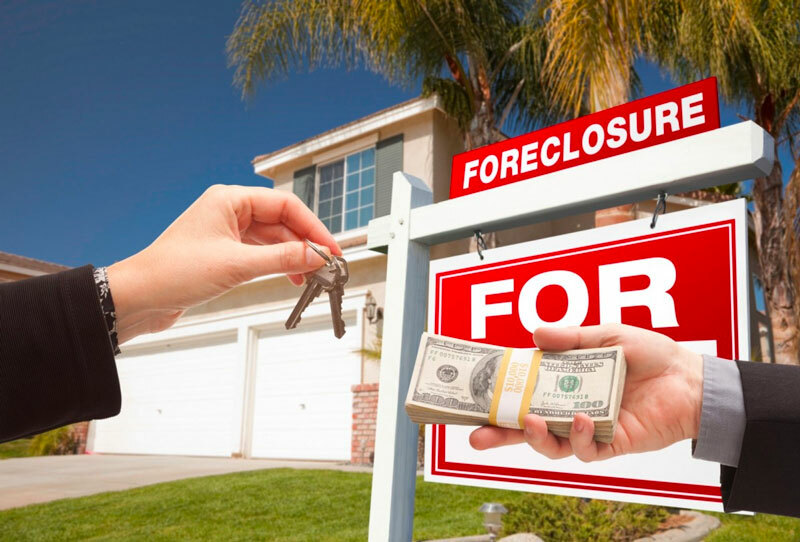 However, they can avoid foreclosure if they have a positive equity in the house. Using an equity sharing strategy, they can have an investor partner up with them and help bring their property current. In return, the investor shares in the equity of the house as well as any possible future returns on the investment. Another way by which a homeowner can opt for an equity sharing arrangement is if they are planning on moving but do not really want to drop their home price for a fast buy. A homeowner who is financially secure can opt to get an investor with whom he will share part of his home’s equity instead of selling it at a low price because they are moving out in haste. With an investor buying say an 80% stake in the home, the seller could retain 20% ownership and buy another home in his new locality. Then, say 7 years down the line, the seller and investor could sell the home and partake in the profits of the sale according to their equity shares. 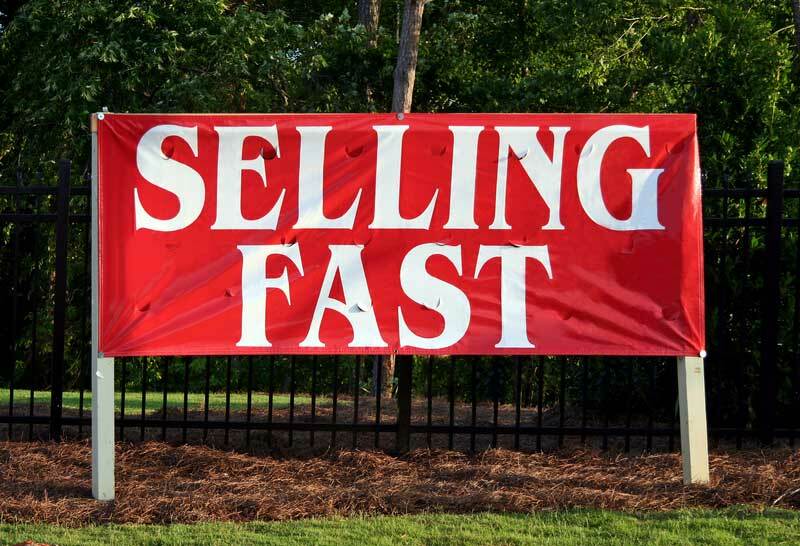 In a slow moving market, a seller can avoid the frustration of waiting for his home to sell day after day. With equity sharing, a seller can help create a buyer. And when there is a buyer, the home sells! What do we mean by the fact that a home seller can help create a buyer? Many home buyers lack enough cash or credit to make the required down payment. This hinders their dream of owning a home. Furthermore, most of these buyers are afraid of dealing with banks for the sake of obtaining credit. By offering them a chance to be homeowners as the “occupier” in the equity sharing arrangement , many of them get enticed by the idea and eventually turn into home buyers. In the equity sharing agreement, you will become the investor while your potential home buyer becomes the home occupier. As the investor, you will enjoy getting tax deductions on your equity share. And with time, provided the equity on the house grows, you will enjoy a joint venture-like return on the investment. Then when the occupant finally gets enough equity, they may eventually cash in and buy you out to keep the home. If you are struggling to make ends meets and perhaps facing foreclosure, opting for an equity sharing arrangement with a willing investor can help you save your home. In the arrangement, the investor brings your mortgage current and continues to make monthly payments while putting the house up for sale. This way, you do not get to lose your home and at the same time you may be able to share in the future profits that may result from the sale of your house. You may even be lucky to find an investor that allows you to continue living in the house until it sells. The arrangement can also prompt you to vacate the house so the investor can rent it out. In such an arrangement, the investor must agree to share part of the rental income and future profits resulting from the house sale as per the equity shares. He must also share any appreciation that the house might have gained by that time. 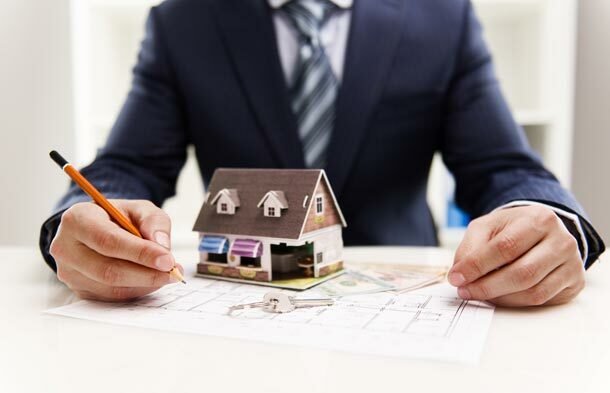 Normally, a certain percentage is set and the investor will less the costs he incurs such as the cost of bringing the property current, property taxes, repair costs, mortgage payments, and management costs if any. 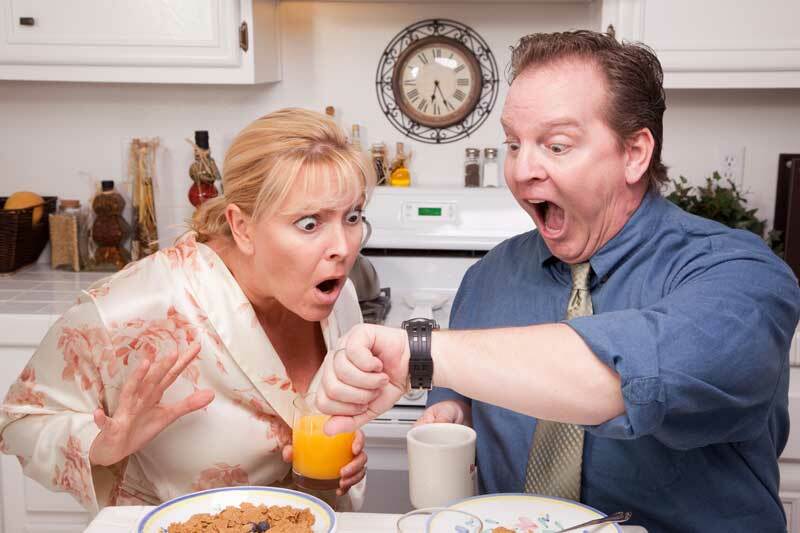 The equity sharing arrangement plan allows you time to put your finances back in order. At some time in the future, you may be able to accumulate enough equity to buy out the investor at a set price. This will enable you to keep your home at the end of it all. Equity sharing is fast gaining track in the world of real estate as one of the best ways for home buyers to become homeowners without having to make the hefty down payments required by sellers. In equity sharing, two or more parties come together and agree to have an ownership interest on the home on sale, hence the term “equity sharing”. Typically, one or more of the parties, referred to as the “investor”, makes some or all of the home’s down payment. The other party, commonly referred to as the “occupier”, lives in the home and pays all the related home monthly expenses such as property taxes and mortgage payments. An equity sharing home arrangement benefits both the parties with equity to the house because for one, the investor gets an investment with substantial growth potential and this is secured by real estate. On the other hand, the occupier can now be able to purchase a home that they would have otherwise not been able to afford since they lacked the required down payment. Because honestly, even if a buyer has a good income and can make to pay hefty mortgage payments, it is hard to save up for a whooping 10 to 20 percent down payment, when starter houses nowadays are going for $400,000 or more. Furthermore, both parties share in the property’s appreciation and if indeed the equity sharing agreement is done properly, it can provide significant tax benefits to both parties. But, how do we find equity investors? Is there a marketplace or clearinghouse? A firm?